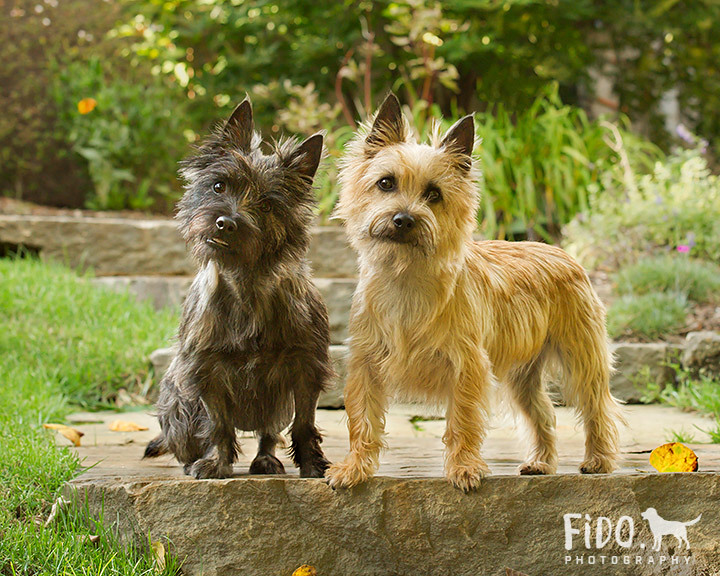 My favorite age to photograph a dog is 1-2 years old so I was delighted to have the opportunity to shoot a couple of Cairn Terriers right after their first birthday. Dogs that age look like they're going to look for the rest of their lives and they're full of beans which means that we get a ton of variety in the images. Puppies are adorable, of course, but that's not usually how you remember them. Older dogs are serene, sweet and relatively straightforward to shoot, but they often don't have the energy to play as they once did. Year-old dogs are more fun than a litter of wiggly puppies. Okay, at least as fun. It's a tough call. Anyway, back to this week's dogs. 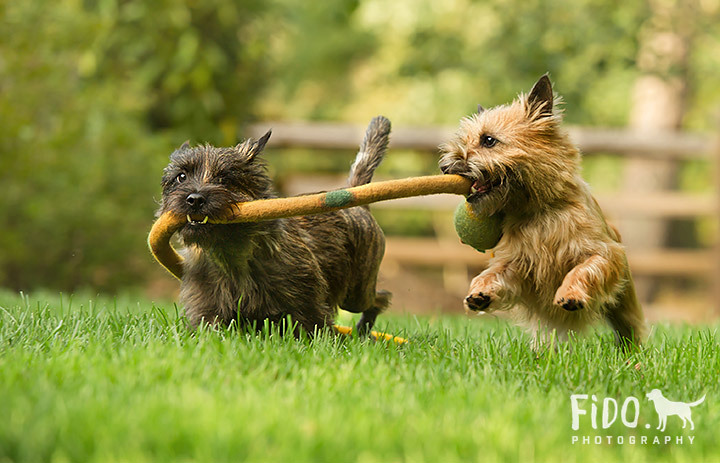 Joe and Nanette initially called looking for a good Christmas card picture of their terriers and they now have a group of framed larger-than-life photos on their home office wall as well. 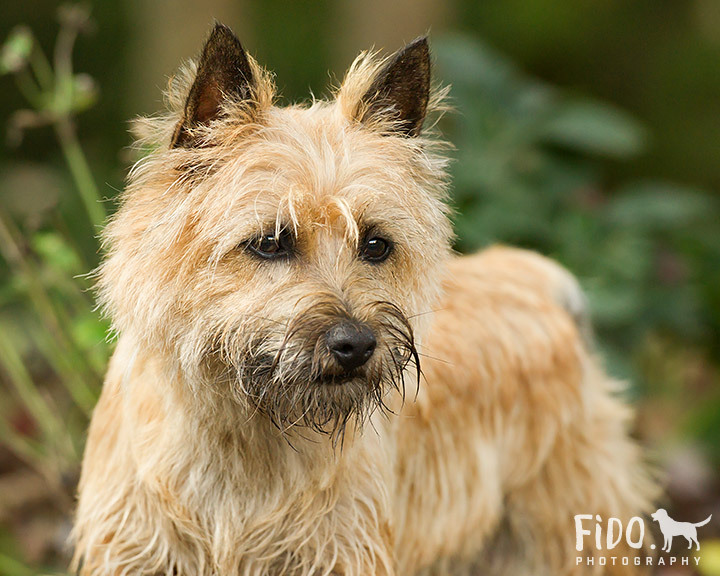 They had nearly lost Angus during surgery a few weeks earlier so they were anxious to get a good photo of him before his hip operation was reattempted. They didn't care that his right hind end was completely shaved. (Angus didn't appear to care either; dogs are wonderfully unselfconscious.) Duncan, his brother, cut him no slack at all. Their backyard is beautifully landscaped and full of lush grass so we did the shoot there in the soft morning light. I brought along a long boiled wool tug toy for them to play with. Happily, the novelty of a new toy takes longer than a photo shoot to wear off. Some of the play looked rather dramatic, but I suspect that was part of the fun. Who needs TV when you can watch dogs play? Let me know if I can help you remember how much fun your dog is right now. 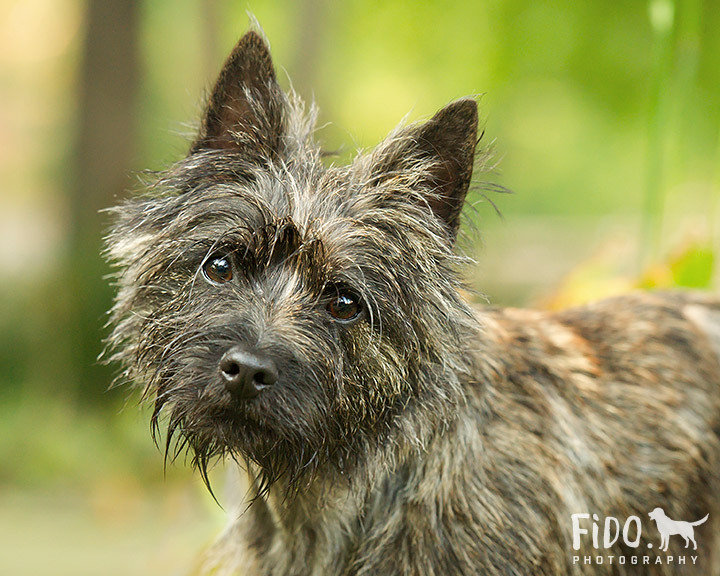 You can reach me at Karen@Fido.Photography or 302 545-5498.